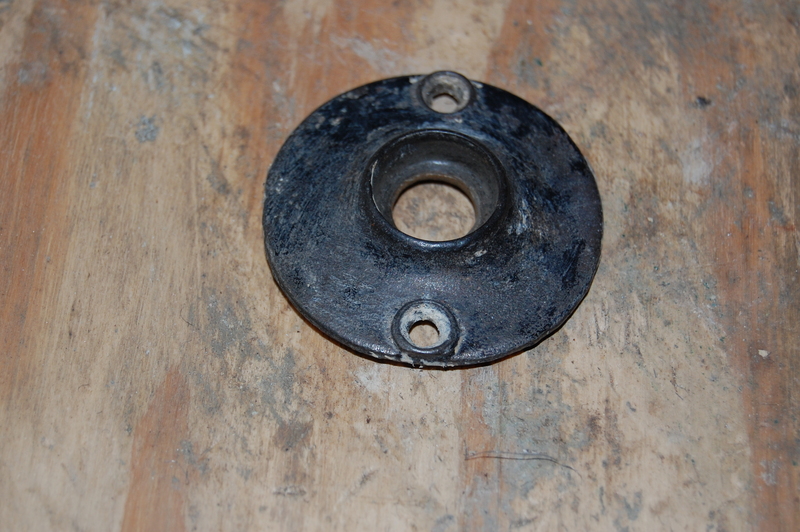 plain cast iron escutcheon measures 2 in. dia. later used in conjunction with bennington knobs.